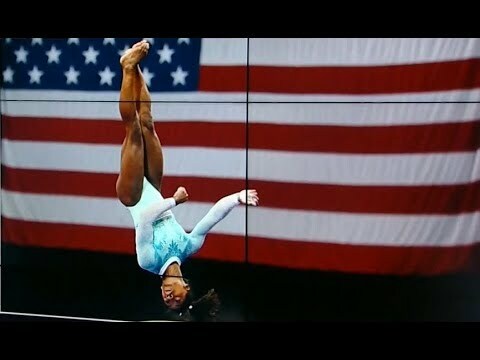 Gold-medalist Simone Biles stood in solidarity with Larry Nassar’s sexual abuse victims, by wearing teal (the color for sexual abuse survivors) at the US Gymnastics Championship. Biles, herself, was a victim of sexual abused. In tennis, Novac Djokovic, beat Roger Federer in straight sets 6-4, 6-4. In IndyCar racing, driver Robert Wickens was hospitalized following a dramatic crash at the Poconos Raceway.